Leisure Park senior living is an award winning facility. Our care services include independent living, assisted living, skilled nursing, shortterm stays, rehab, and Alzheimer’s care. 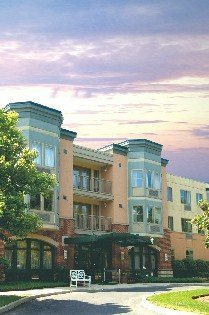 Transportation, housekeeping, and concierge service are examples of the many amenities available to our residents. Assistance with dressing, personal hygiene, medication management, and eating are all offered for persons that need extra attention.